The main highlight of this budget device is its large battery. Home-grown brand Swipe Technologies today announced the launch of its new tablet in India. 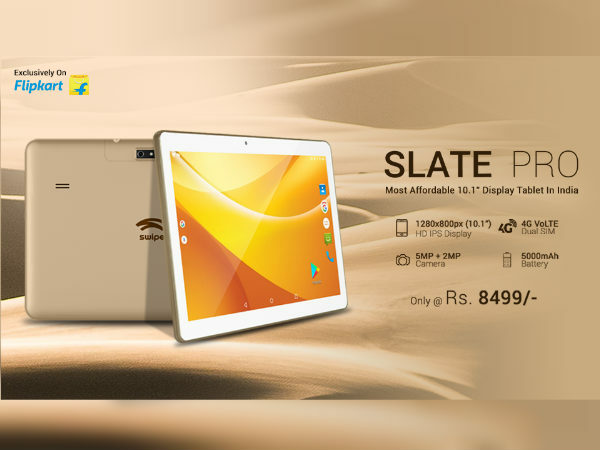 Dubbed as Swipe Slate Pro, the tablet will be exclusively available on Flipkart at Rs. 8,499. Speaking about the tablet, the Swipe Slate Pro carries a stylish and sleek look which is perfect for modern day usage. 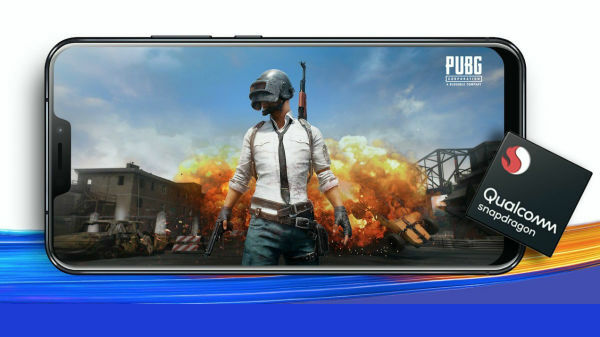 It comes with a 10.1-inch IPS display that offers an HD resolution of 1,280×800 pixels. Under the hood, the Slate Pro is powered by a quad-core unspecified processor running at 1.1GHz. 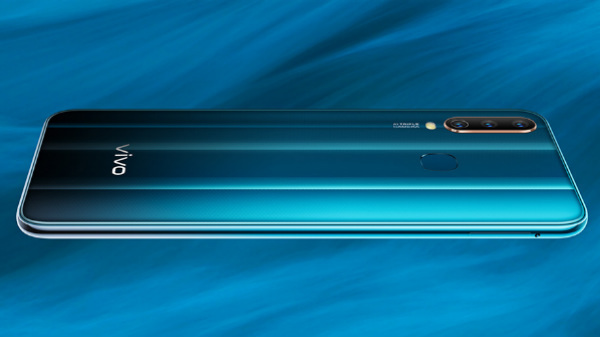 The chipset is teamed with 2GB of RAM and 16GB of internal storage space. One can also expand the storage space up to 32GB by using an SD card. On the optics front, the tablet is equipped with a 5MP rear-facing camera as well as a 2MP front camera for selfies. 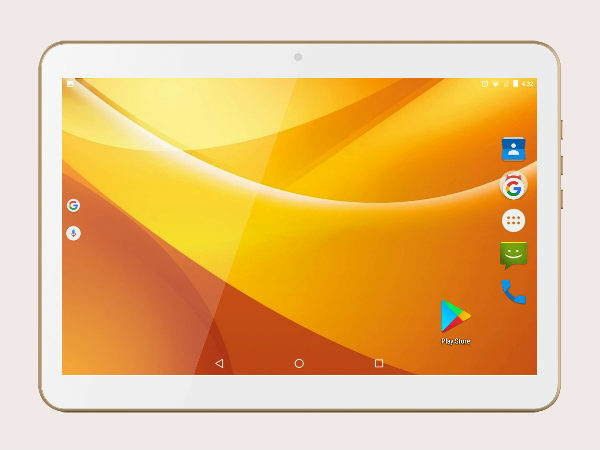 As for software, the Swipe Slate Pro runs on Android Marshmallow 6.0 operating system. 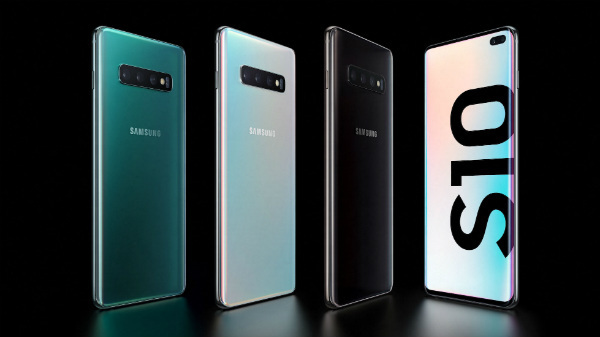 It offers usual connectivity features like 4G VoLTE, Wi-Fi, Bluetooth and USB port. The main highlight of this budget device is its large battery. The Slate Pro packs a 5,000mAh battery to keep the lights on for longer hours. "Swipe has always been amongst the top Tablet and Smartphone brands in India by providing consumers with the affordable technology. Keeping the user convenience as the primary importance, Slate Pro has been designed for the young professional and working students. We attempt to make products which are user-friendly by adding value to the consumer's experience", said Mr. Shripal Gandhi, Founder, and CEO of Swipe while commenting on the launch.